Over the past few years there have been a lot of advertising and marketing companies out there that do not look at the bigger picture they are all about the money. However; this past year there is a new company that is changing the way that marketing and advertisingis being done. 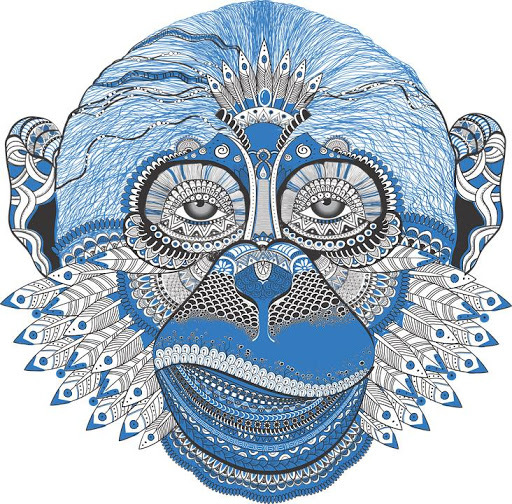 Blue Monkey Writers Association is taking what we know about marketing and advertising and making it easier on the businesses that they are working with. In fact, right now they have 5 gigs that are available. So, if you need any business services such as the ones that they have listed, if you are looking for a more personal touch than Blue Monkey Writers Association would be the one that you would want to go with. It looks like given time and persistence they will be the next new online business that is for the company and not about the money. If you are interested in their services in a bigger scale you can contact them on their Facebook page as their business number is listed there or you can click here.